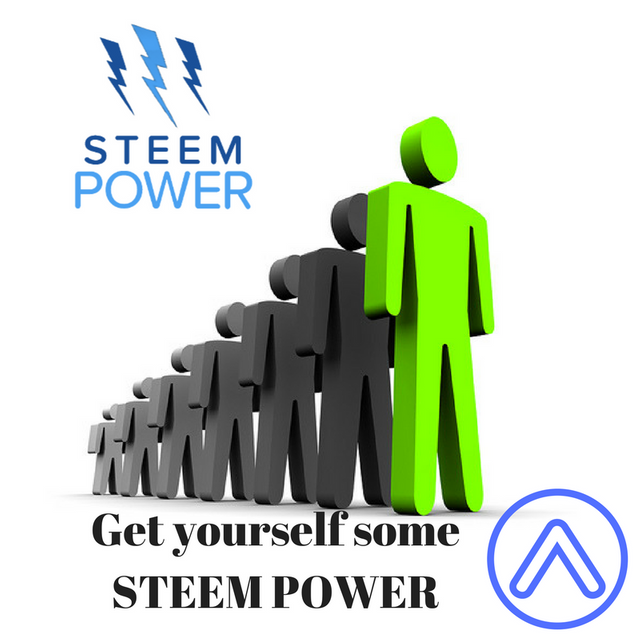 Greetings Steem community i would like to give a shot out to all of you as i reached my goal of 5000 Steem Power. My next goal is very simple and that is to hit 6000 Steem Power i think that is realistic as the Steem Price is extremely low in my opnion. My plan would be to stack as much Steem Power as i can every month dollar cost averaging. This has been an amazing journey as i am just 13 months on this platform.